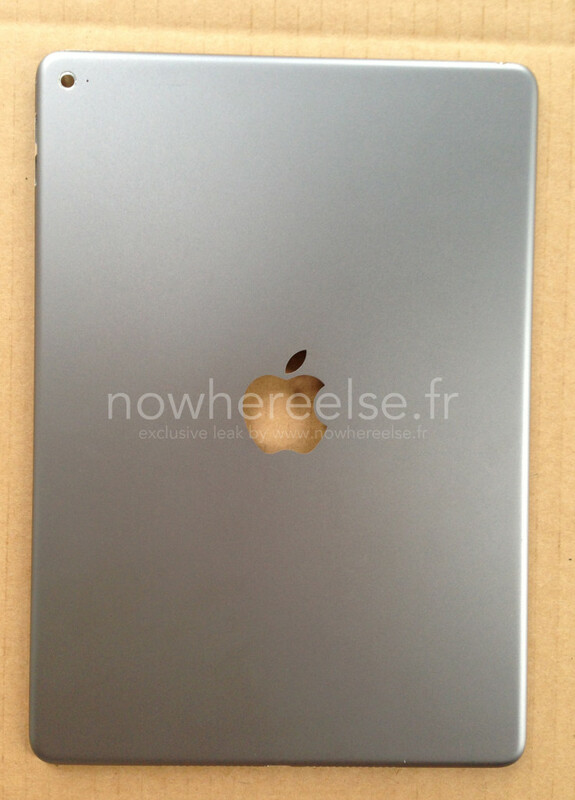 A new set of iPad Air 2 leaked images reveal quite a few details about the next-generation tablet from Apple. This slimmer, ultra-thin iPad Air 2 will keep up with the designing of its predecessors, however, there might be couple changes made as apparent from this leak too. These images are of the rear shell of the iPad Air 2 which is expected to be unveiled in October this year along with a smartwatch and possibly an ultra-thin, 12-inch MacBook. This is not the first time that we are looking at the iPad Air 2 leaked images of the rear shells as we saw some earlier this month too. Those were leaked by the Chinese social networking site Weibo. 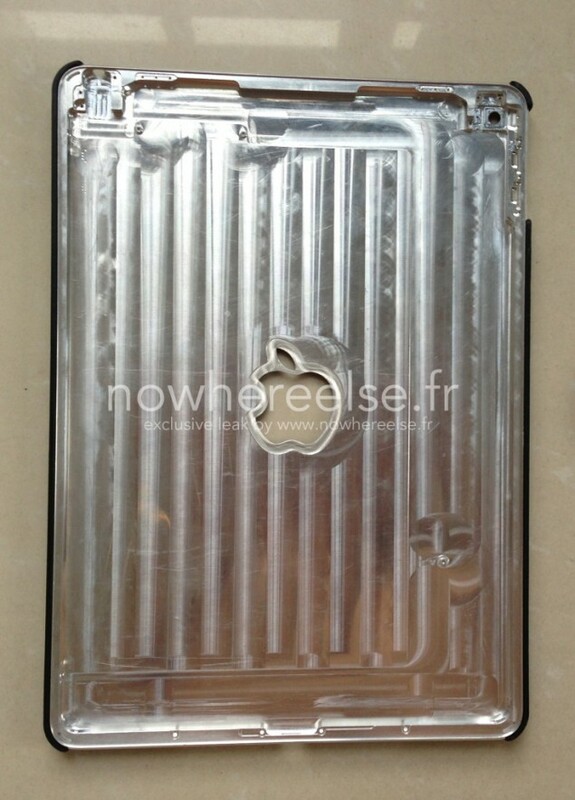 Today’s rear shell leaked images come from the French website nowhereelse.fr revealing quite a few details and changes made to the tablet. The changes visible from the iPad Air 2 rear shell include a replaced microphone which is now situated near the camera lens, previously located at the center of the back. Another change that you could spot from iPad Air 2 leaked images is the volume keys. These volume increase and decrease buttons look recessed as compared to current gen’s. This year Apple is expected to come all guns out as the refreshed product lineup is rumored to be coming from the company. 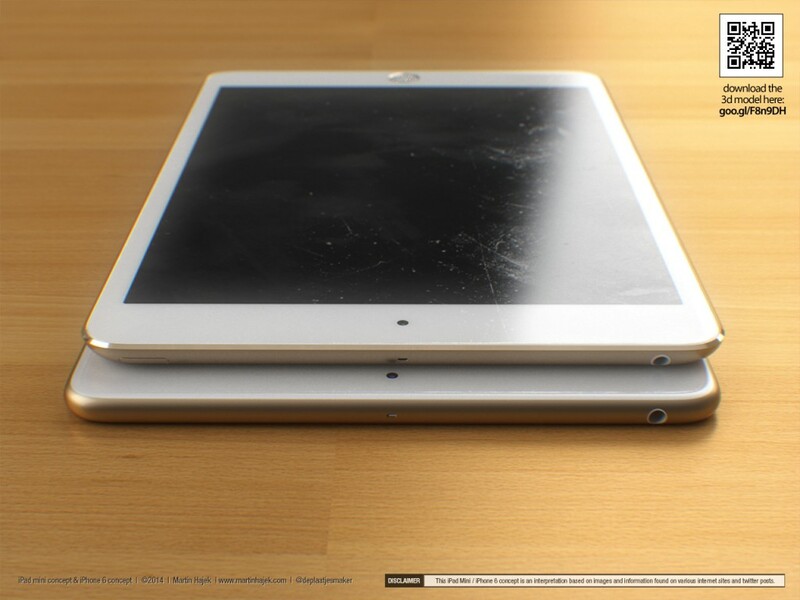 Variants of iPad Air 2 and Retina iPad Mini, at least two different models of larger iPhone 6, an ultra-thin 12-inch MacBook, a new smartwatch, and possible a larger 12.9-inch iPad Pro are part of this huge lineup spread throughout the last few months of this year, stretching further to early 2015. iOS 8 and redesigned OS X Yosemite are also part of this big year. iPad Air 2 is expected to be unveiled in October with thinner design, integrated display, Touch ID fingerprint sensor, A8 processing chip, and anti-reflective coating.